A chic way to keep your documents organized? Yes, we found one of those, too. We love that this metallic Poppin file folder will look equally elegant on your desk or with your favourite office outfit. Have you noticed that most of the bluetooth speakers on the market are either super masculine or super boring? Us too. We were pretty excited when we found this beauty! Vivitar's cheerful, modern, and airy speaker is definitely at the top of our wish list! This Appointed ruler might seem simple but thats what we love about it. A desk necessity here in the Lark & Ives studio, everyone needs a trusty ruler. A sturdy yet stylish addition to any desk, we're looking forward to how beautifully the brass will age! This little hedgehog may be the quirkiest item on this list but we couldn't help ourselves! How adorably glam would he look covered in Lark & Ives pins?? What's not to love about this journal? The unique shape combined with the tassels and metallic details give this minimal journal a little spice. Not to mention the fact that the inside cover is graced by a dainty metallic pattern. Perfection. 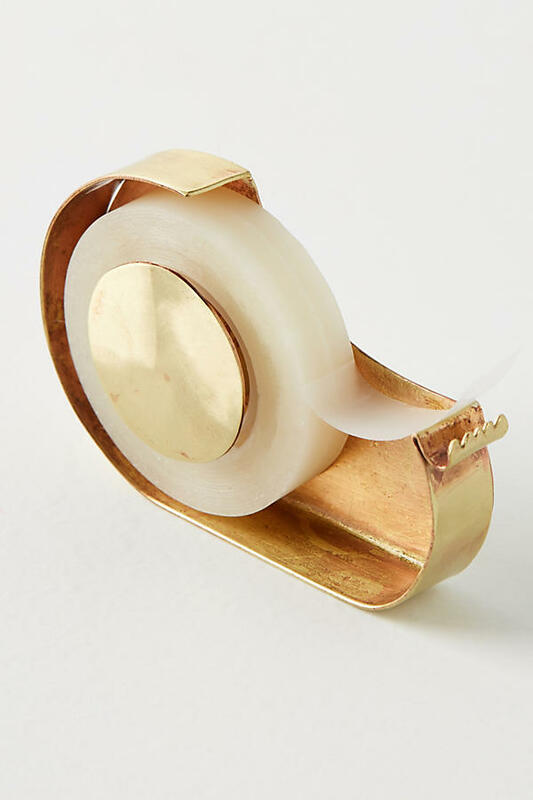 The slightly organic shape of this tape dispenser is the perfect balance for some of the more structured accessories we love. The antique finish makes it look like it could be a one of a kind, flea market find! We're suckers for a dotted journal. It's gives us just the right amount structure while still allowing us our creative freedom. The Appointed Co. journals are wonderfully textured with a touch of gold. And, the covers are water resistant! 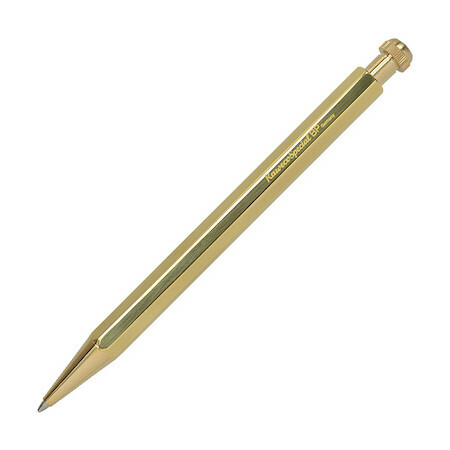 A smooth, solid, yet graceful pen that makes a statement. A well built pen that you can refill for years! So, don't worry, you can get attached. Yes of course we included ourselves on this list! Don't you think your desk could use a little Lark & Ives sparkle?